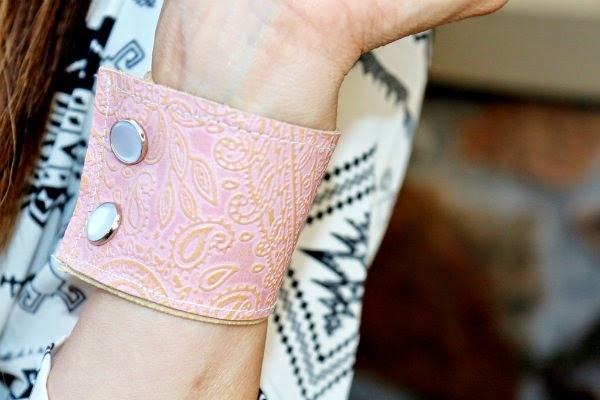 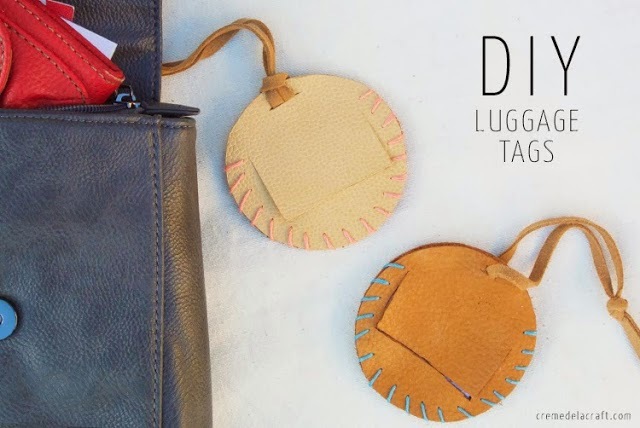 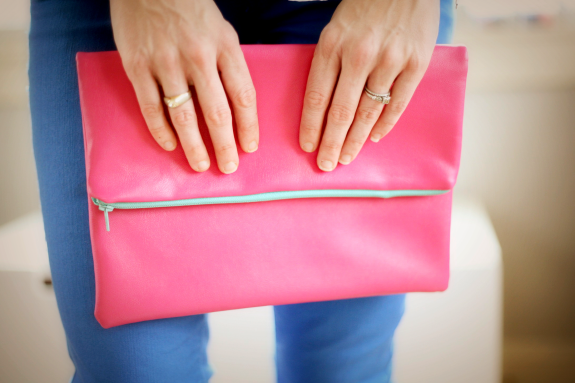 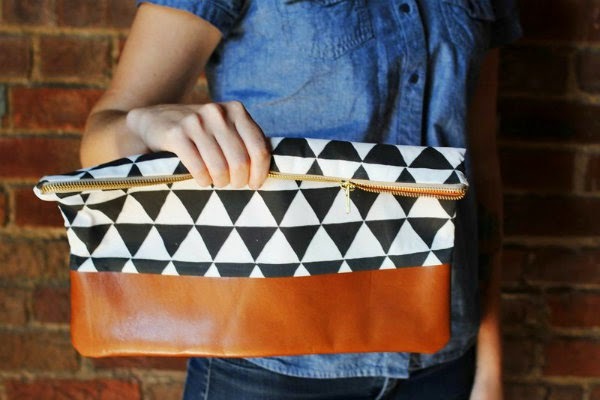 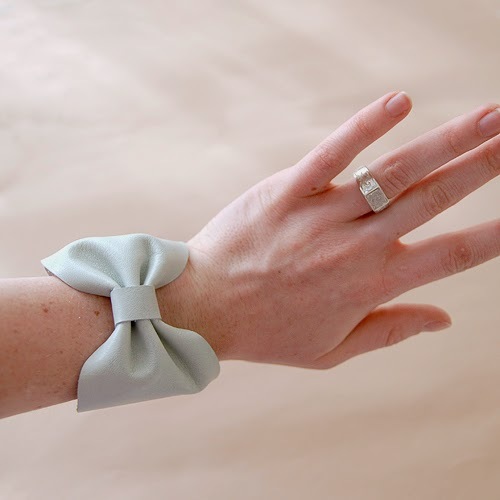 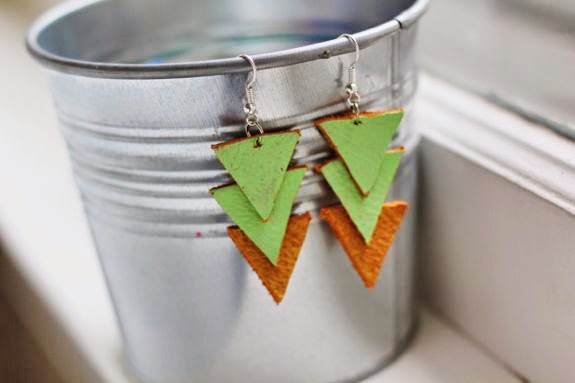 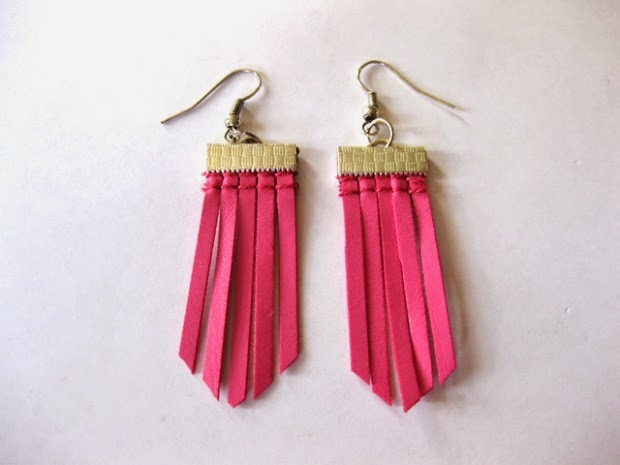 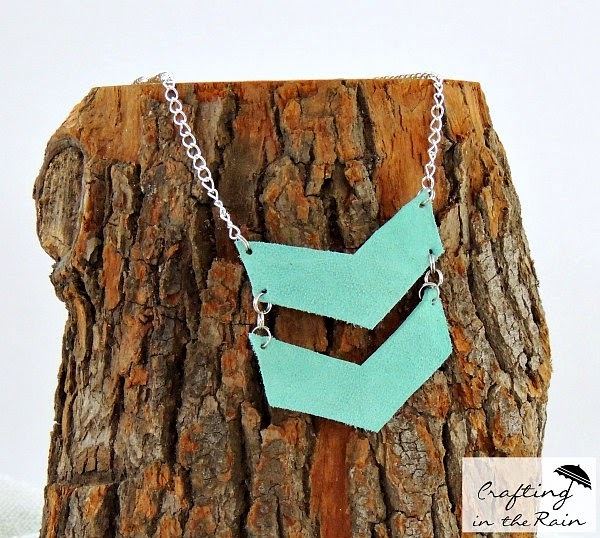 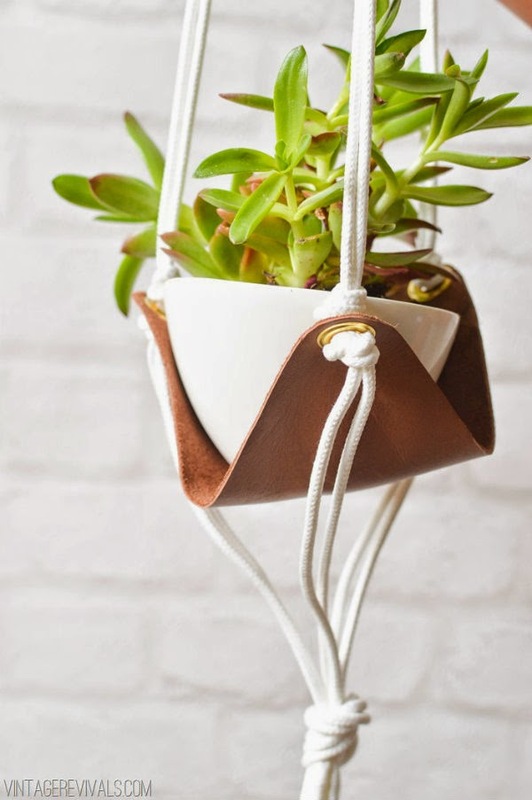 Find leather pieces or bags of scraps from craft stores even Etsy shops. 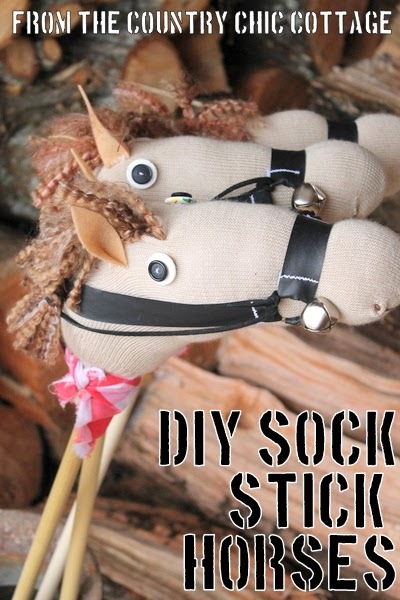 Click each link below for the tutorial. 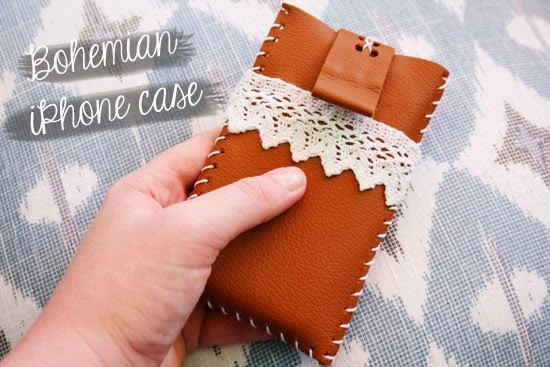 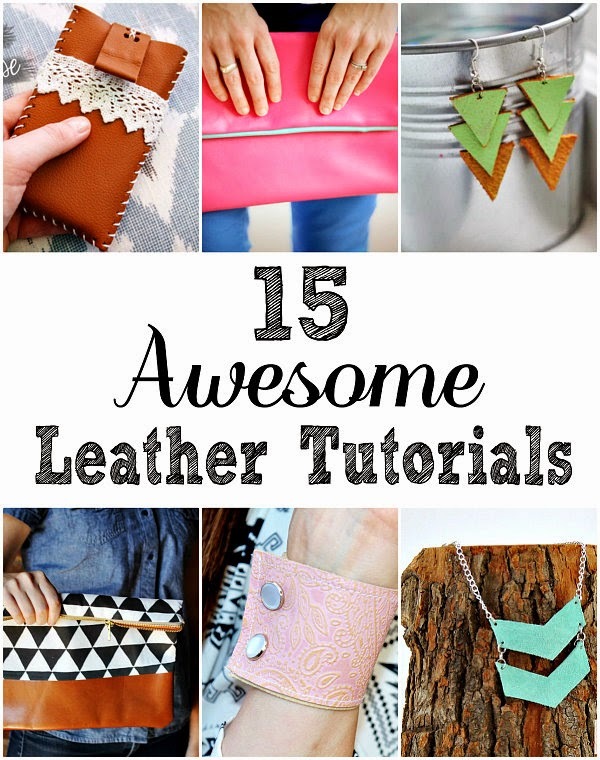 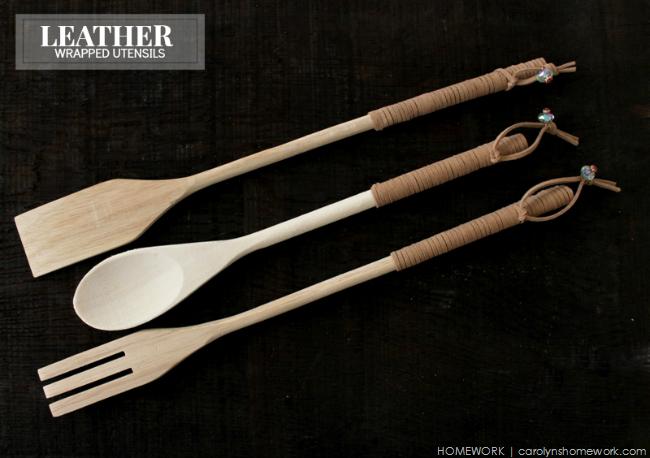 Which of these leather crafts is your favorite? 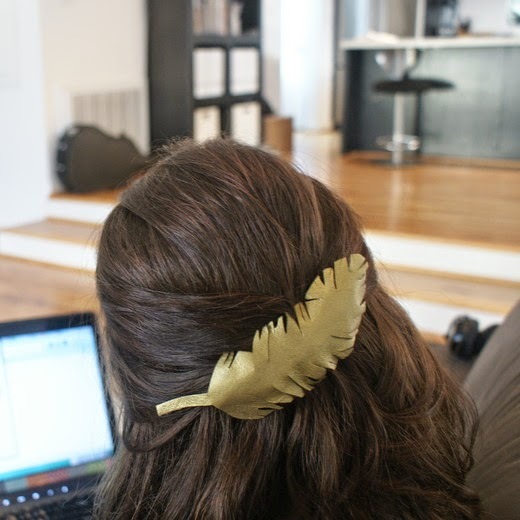 Have you done some of your own you could show me?